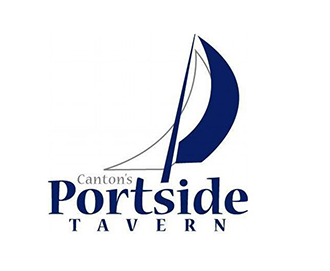 Online ordering menu for Canton's Portside Tavern. Welcome to Canton's Portside Tavern in Baltimore, Maryland! We serve Wings, Crab Dip, Caesar Salad, Shrimp Salad Sandwich, and more! We're located at the corner of O'Donnell Street and Streeper Street. We're near Saint Casmir's Park. Order online for carryout or delivery!